Do you remember the brand we created for Growthfully? This week, Sarah unveiled the website we created for her brand new start up business as part of the official launch of Growthfully. Sarah Layton is a highly accomplished Garden Designer and a qualified therapist, too. Having run successful businesses in both areas, Sarah was inspired to start a new business drawing upon the very best of her career to date. Over the last few months, she's been working really hard behind the scenes to hone her offering - no mean feat when what you're bringing to the market is a very unique concept. No stranger to the business world, Sarah knew that this was a project which deserved the very best start, and carefully sought out the people who'd help make that happen. 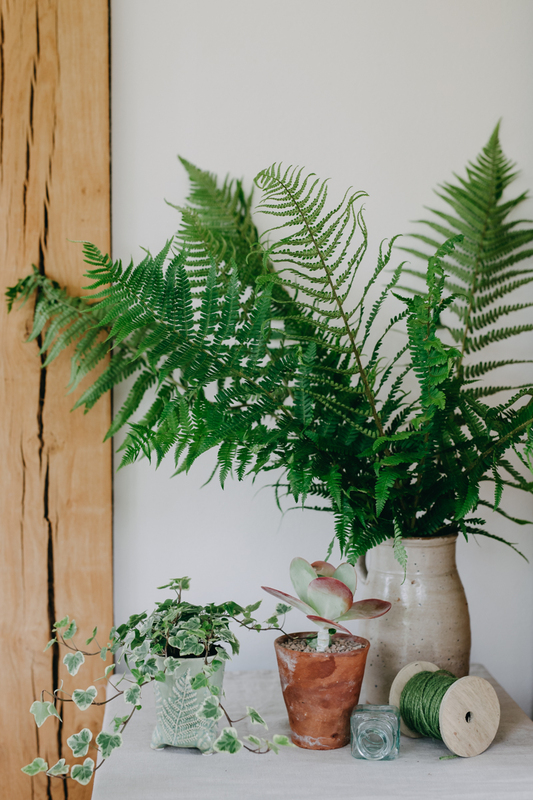 Last year she attended Focus and Thrive, a workshop by Fiona Humberstone (The Brand Stylist) and Elizabeth Cairns, and from there she learnt about us. While we crafted her brand, Sarah worked with Elizabeth to define her offering which I know was invaluable. And with the brand in place and the style set, Sarah hired the brilliant, brilliant Eva Nemeth to capture her brand photography. I'm so thrilled with these photos I can't even tell you. They've been all the difference in elevating this website to a whole other level. 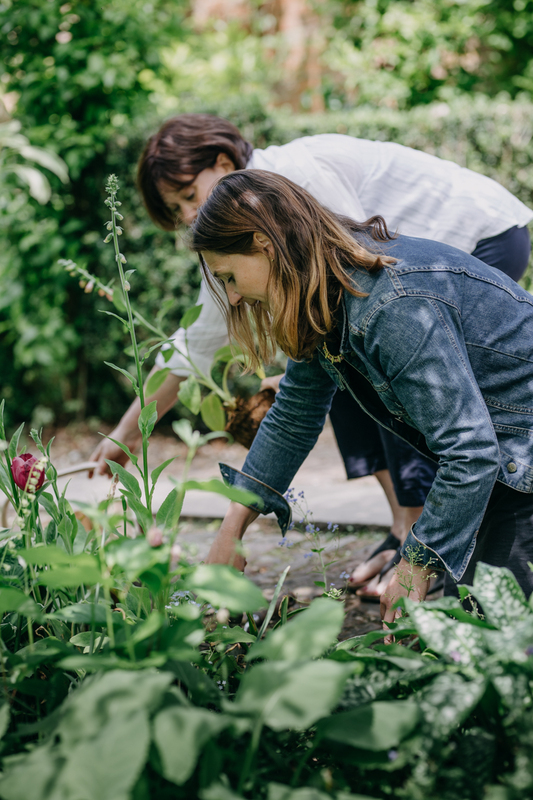 The website gently walks visitors through the process of using gardening for wellbeing in Sarah's signature style, introducing the concept of using your garden as a means of nourishing your mind as well as enriching your living space. The website is now live, which you can see right here. Enjoy!